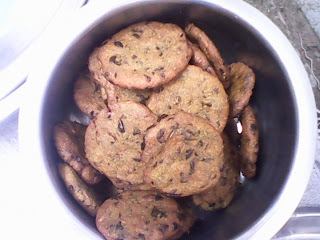 Today All Indians Celebration Randhan Chatth.Today People Makes a testy Recipe. Add all the ingredients except yoghurt and the ground paste and mix well. This ensures that the spices are uniformly mixed. Now add the green chili-ginger-garlic paste and mix well. Next start making a dough using yoghurt (the yoghurt should be sour- khatta in taste). You might not need all 3/4 cup of yoghurt. 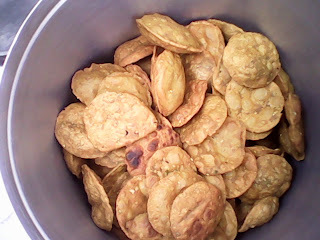 Make a firm but semi-soft dough (like you would make for puris) and leave it aside for atleast 30 minutes to an hour. After an hour, get some oil ready for frying in a kadai. Make medium sized balls (like you would make for puris). 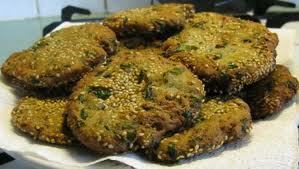 Start patting out the balls with hand or rolling with a pin on a plastic wrap ( i used some wheat flour to dunk the balls in- it made the job easier) into medium sized patties and gently slip them into the kadai for frying. 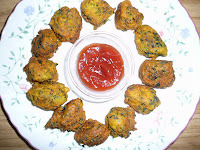 When the vadas puff up and turn brown all over remove them and let drain on a paper towel to remove excess oil. Let cool. (Stored well in the refrigerator, they last atleast a week) You can reheat in the microwave before you eat. 1. Mix fenugreek, lentil flour, semolina well. 2. Add spices like turmeric powder, chilli powder, salt, sugar, yogurt and mit it well. 3. Make proper consistency like dumbling with warm water. 4. Add baking soda and mix well. 5. Finally add hot oil and mix it with spoon. 6. With help of spoon , drop small dumblings into oil and turn the dumbling when it is golden brown. 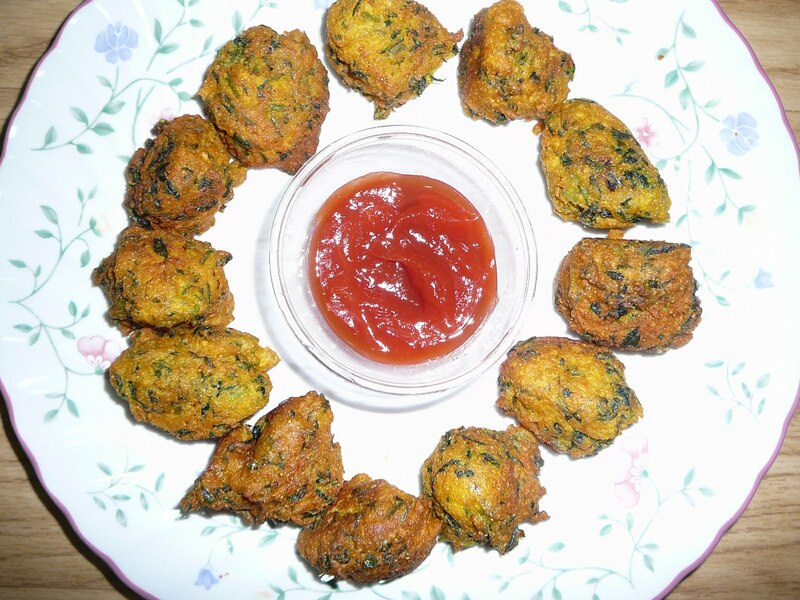 Serve it with tomato ketchup or corriander chutney.